Worshipping our God is an act of devotion that Believers are happy to do. 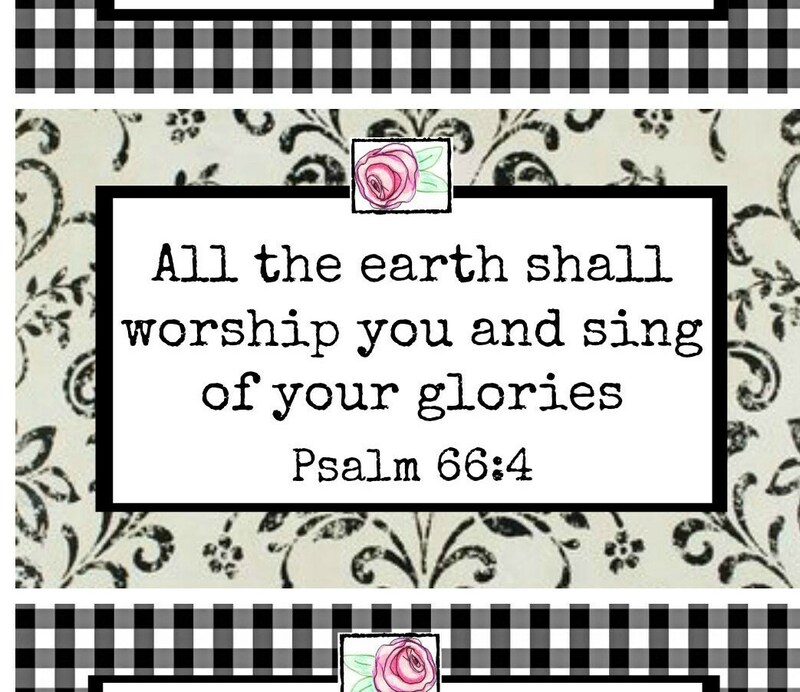 God is Holy and worthy of our worship and praise. These 6 scripture cards are a lovely reminder that God is our focus. 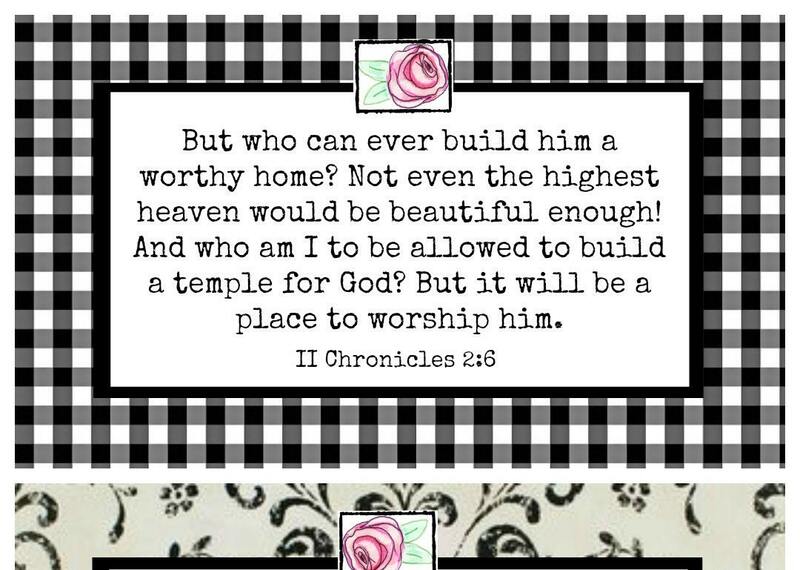 Worshipping Him brings our minds and spirits into a right place. And that is putting Him in first place. It is always a good thing to remind yourself that God is with you, He is the one true God, He is near, and He isn't leaving you. Emmanuel, God is with you. Be sure to see all the pictures. The cards are simple to print out as many times as you'd like and then cut. I use washi tape, which is a decorative tape (optional) to adhere the cards to different places in my Bible. I like to mark the scripture in my Bible that is on the card. Then I simply taped it to that page. The thing that is nice about washi tape is that it is easy to remove from your fragile Bible pages without tearing them. So the cards add a decorative embellishment to your Bible. These 6 cards are an immediate download upon receipt of payment. I like to click on the file that is provided once the payment goes through. Then save it to my computer....I have a Bible journaling file....then when I want to I can open the file and print it out. It is ready to be printed in its entirety on 8.5" x 11" copy paper, white card stock or even Vellum would be beautiful. 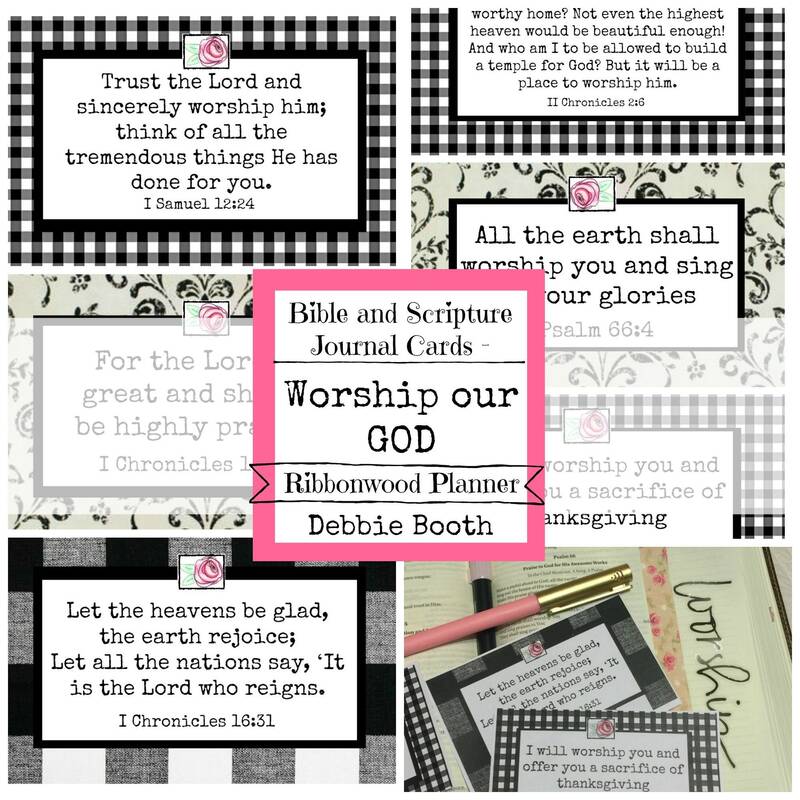 The cards then can be used in your planner, Bible, journal or notebook. They are lovely to look at and they serve a purpose. When you read them say them out loud. This helps you familiarize yourself with God's word, and even memorize them. Remember multiplication tables in school? Saying them over and over again till you memorized them? Same idea. Say the scriptures out loud and after a few times you'll be surprised at what you have memorized! 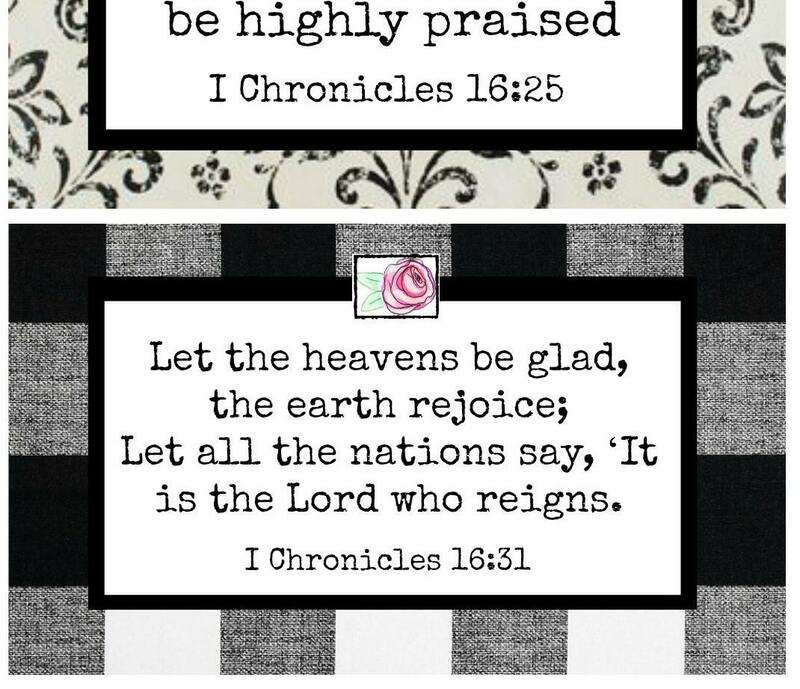 My mother taught me to memorize scriptures and would let me color on the papers she printed the scriptures on. She said there was nothing wrong with making it a little beautiful while I was memorizing it! I still like that idea don't you? 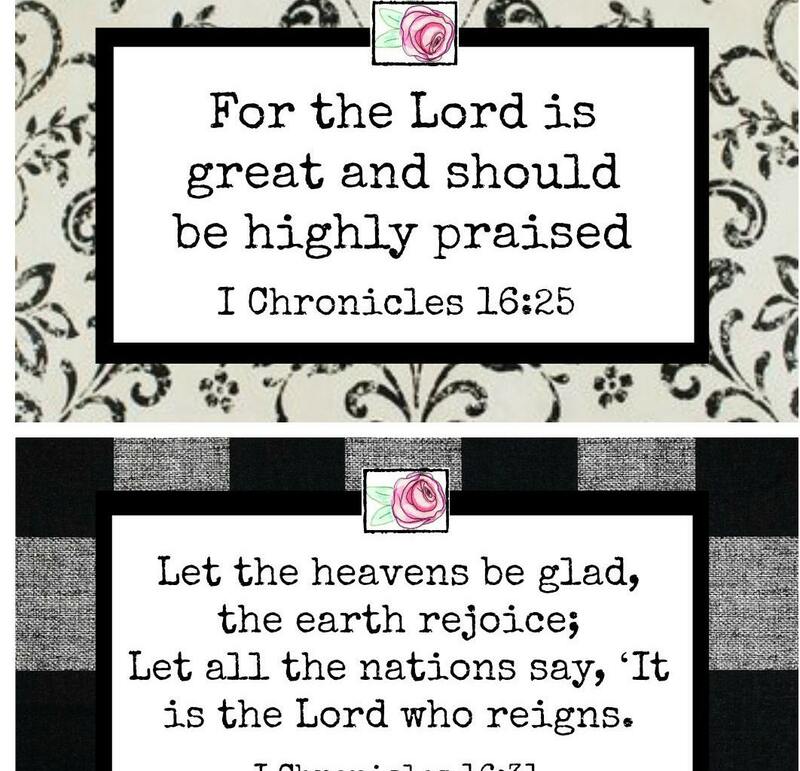 These scriptures as you may notice are in their condensed form to fit onto the journal cards. There is more to many of the scriptures, so while you are focusing on the theme of these cards be sure to look them up in your Bible and mark them, or journal and highlight them. If you are used to other translations Bible gateway is a great site for seeing a scripture in several other translations. DOWNLOAD will be free of watermark that is used in these listing pictures. This is for a DOWNLOAD only. You will not receive a product in the mail. This is a jpg file of a downloadable page to be printed by you and cut out. Colors and quality of print may vary based on paper and printer used.